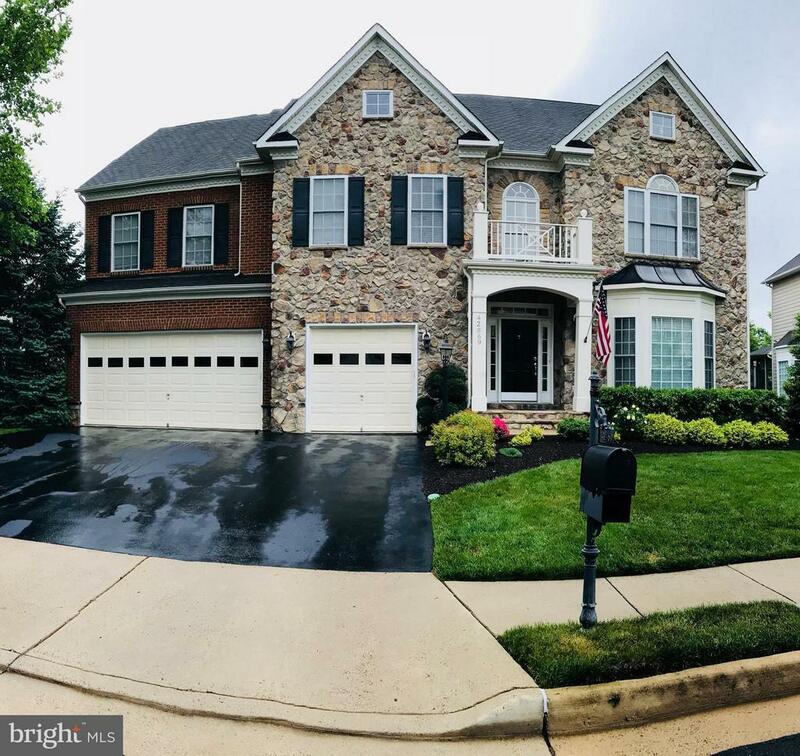 42869 Sandhurst Court, Broadlands, VA.| MLS# 1000976224 | Looking for homes for sale in Northern Virginia? Experienced Realtor Bob Caines specializes in buying and selling homes in Loudoun County. Access the MLS, receive a free home evaluation, and subscribe to daily home listings updates.